You’d think that if you printed an incredibly rude word anywhere on your company’s products without their knowledge it would be a case of having to convince them not to fire you. You probably wouldn’t think you’d find yourself being handed an Employee of the Month award. Well, that’s exactly what just happened to a BrewDog worker who decided to take matters into his own hands after the brand was accused of not being punk enough, and thought he’d print the phrase “Mother F****R Day” on the bottom of the company’s flagship beer Punk IPA. The head honchos at BrewDog were only alerted to packing manager Graeme Wallace’s joke when confused customers started sharing pictures of the cans on social media, questioning whether all the company’s cans were branded in this way. Not quite, since some 200,000 beer cans had to be recalled. 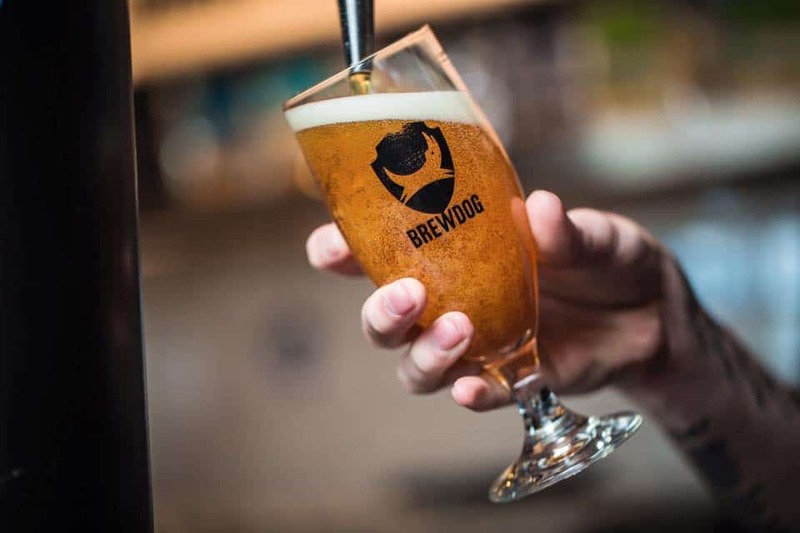 Here at AmbientWW, we’re not overly surprised that BrewDog was fine with what happened, since they’re famous for their PR stunts and experiential marketing campaigns. Over the years, they’ve done a lot to court controversy themselves, from driving a tank down Camden High Street and projecting brand images onto the Houses of Parliament to making a limited edition run of 55 per cent beer that came presented in a stuffed stoat or grey squirrel.